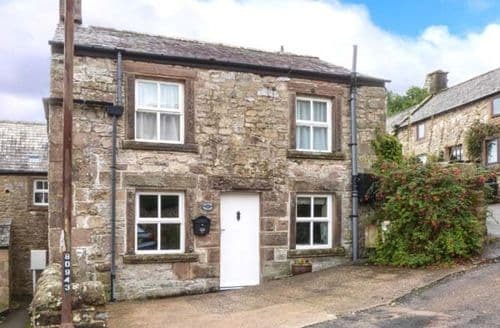 What our customers are saying about our Holiday Cottages In Winster To Rent. "The cottage itself and my interactions with the owner were positive. 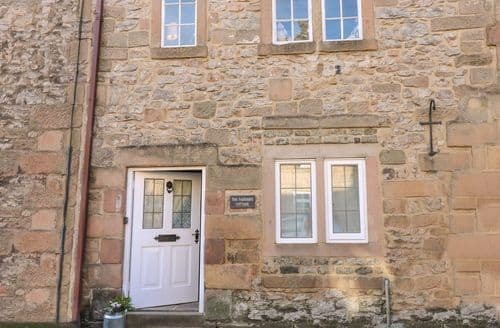 It is a well-kept and nicely furnished property in a beautiful little village and I would recommend the listing to anyone looking for a small, cosy weekend getaway. My interactions with Sykes staff however were not positive. 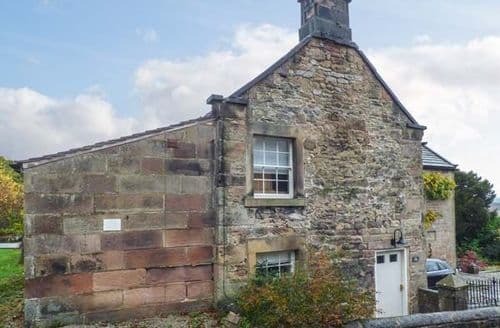 Firstly on initially booking the cottage, I made an error with the dates by one day, making our arrival and departure date a day earlier than I wanted. Immediately I contacted Sykes to explain my mistake and was told I would be charged £40 for the change. This is ludicrous for a simple error, flagged immediately that takes a few seconds to resolve at your side. The charge was eventually not issued, but this does not leave a positive impression. The second issue was when the weekend we were supposed to go the cottage became inaccessible due to very bad weather/snow. I had been in constant contact with the owner and she had directly informed me of the accessibility issue. When I spoke to Sykes I was told that I should be charged the entire cost of the weekend or that I could change to one specific weekend (which luckily we could both make) and be charged an additional £50 for this. I was also informed it was not the owners responsibility to give access to the cottage via road, only via the front door! Ridiculous. As a family who rent properties ourselves, I know the inconvenience of people changing dates at the last moment, and why this should have a financial penalty. However, this was an issue completely out of our hands - I as made to feel at fault, which could not be further from the truth - we were completely disappointed not to be able to travel - but given the deep snow and the 180 mile journey it was not possible. An alternative date should have been offered at no cost to the renter due to unavoidable circumstances. This could have been offered for additional weekends at a surcharge if falling into more popular times. From my experience, the customer service of your company is severely lacking when it comes to renters. 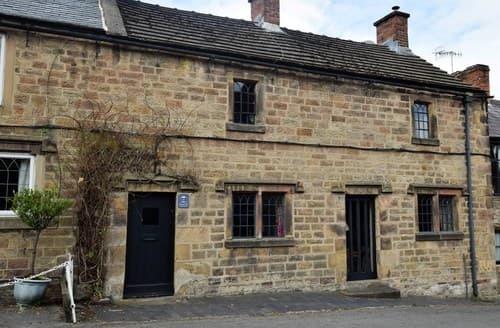 Whilst the owners have the properties, without renters you would not make any money and I feel that this is perhaps overlooked by Sykes in general." 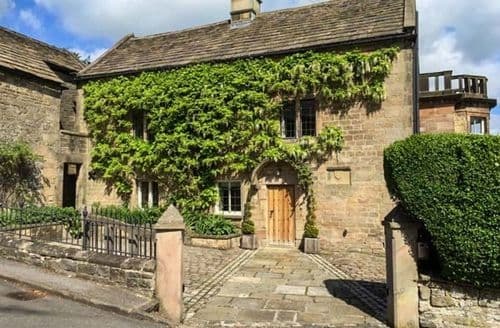 "It is a well-kept and nicely furnished property in a beautiful little village and I would recommend the listing to anyone looking for a small, cosy weekend getaway. My interactions with Sykes staff however were not positive. 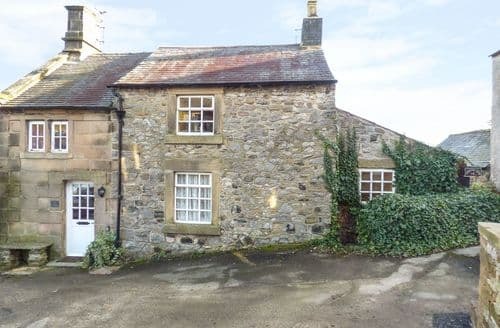 Firstly on initially booking the cottage, I made an error with the dates by one day, making our arrival and departure date a day earlier than I wanted. Immediately I contacted Sykes to explain my mistake and was told I would be charged £40 for the change. This is ludicrous for a simple error, flagged immediately that takes a few seconds to resolve at your side. The charge was eventually not issued, but this does not leave a positive impression. The second issue was when the weekend we were supposed to go the cottage became inaccessible due to very bad weather/snow. I had been in constant contact with the owner and she had directly informed me of the accessibility issue. When I spoke to Sykes I was told that I should be charged the entire cost of the weekend or that I could change to one specific weekend (which luckily we could both make) and be charged an additional £50 for this. I was also informed it was not the owners responsibility to give access to the cottage via road, only via the front door! Ridiculous. As a family who rent properties ourselves, I know the inconvenience of people changing dates at the last moment, and why this should have a financial penalty. However, this was an issue completely out of our hands - I as made to feel at fault, which could not be further from the truth - we were completely disappointed not to be able to travel - but given the deep snow and the 180 mile journey it was not possible. An alternative date should have been offered at no cost to the renter due to unavoidable circumstances. This could have been offered for additional weekends at a surcharge if falling into more popular times. From my experience, the customer service of your company is severely lacking when it comes to renters. 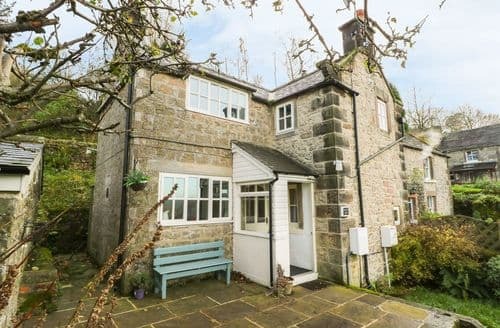 Whilst the owners have the properties, without renters you would not make any money and I feel that this is perhaps overlooked by Sykes in general." 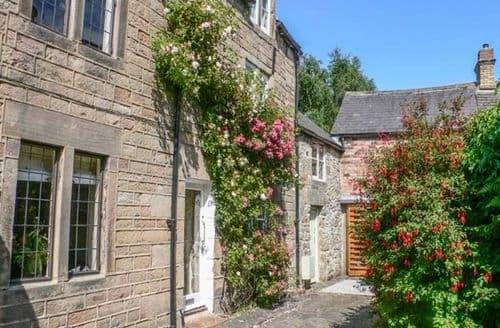 "A wonderful stay in this chocolate box cottage. As we drove up through Winster village, which is steeped in history, we saw S49926 up ahead. 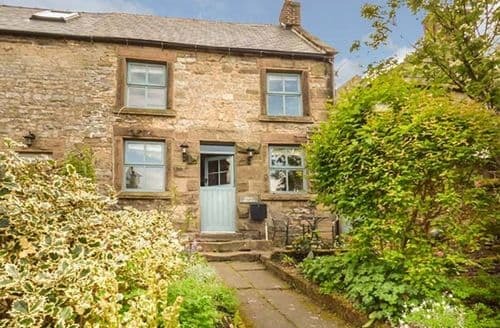 This is a truly delightful cottage with tasteful decor, original character features and all of the comforts (and practicalities) of home. Jo provides an excellent welcome pack, full of useful local information. 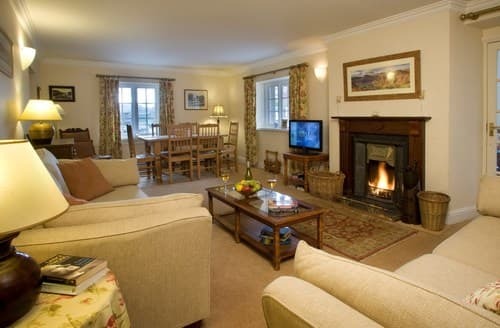 The cottage is well equipped and immaculately clean. The beds were really comfortable and all of the towels and linen were of good quality. S49926 is clearly loved and looked after! We had a lovely meal in the Bowling Green pub, a mere stones throw from the cottage. There's plenty to see and do and we visited Bakewell and Matlock Bath on our whistle-stop tour of Derbyshire. The scenery is stunning, as is the architecture (both of Winster village and further afield). The local village store is really well stocked and run by volunteers, who were friendly and helpful. We strolled down the road for firewood and supplies and had a lovely chat with a local chap about his Land Rover. It's clearly a lovely community in a sleepy, (very) old village. 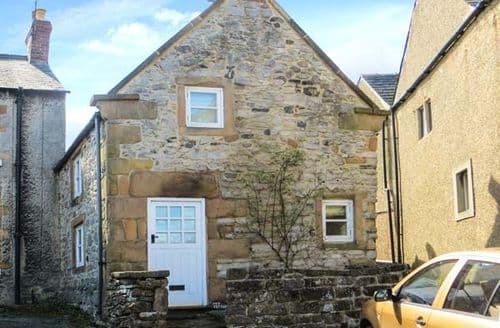 We highly recommend this charming cottage either as a cosy retreat or a base for your holiday. Our only disappointment was that in late February, with the Beast from the East heading inland, we were unable to enjoy the fabulous garden to the rear of the property. That's definitely a summer sport! Thanks again to Jo and family, we had a fabulous time in your beautiful cottage. Caroline and Tim, Haworth, West Yorkshire." "As we drove up through Winster village, which is steeped in history, we saw S49926 up ahead. 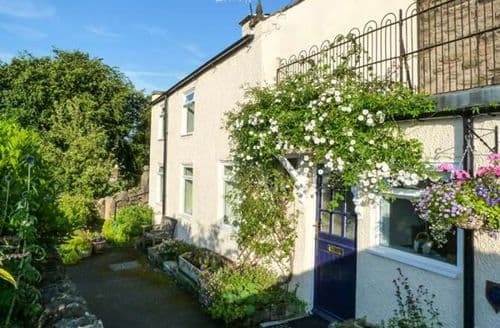 This is a truly delightful cottage with tasteful decor, original character features and all of the comforts (and practicalities) of home. Jo provides an excellent welcome pack, full of useful local information. The cottage is well equipped and immaculately clean. The beds were really comfortable and all of the towels and linen were of good quality. S49926 is clearly loved and looked after! We had a lovely meal in the Bowling Green pub, a mere stones throw from the cottage. There's plenty to see and do and we visited Bakewell and Matlock Bath on our whistle-stop tour of Derbyshire. The scenery is stunning, as is the architecture (both of Winster village and further afield). The local village store is really well stocked and run by volunteers, who were friendly and helpful. We strolled down the road for firewood and supplies and had a lovely chat with a local chap about his Land Rover. It's clearly a lovely community in a sleepy, (very) old village. 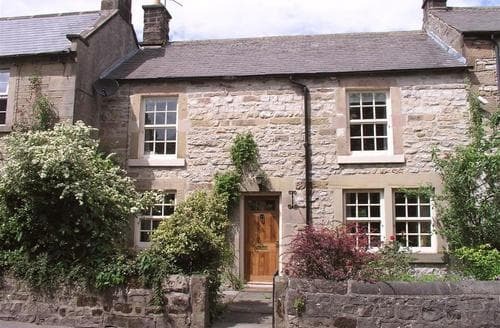 We highly recommend this charming cottage either as a cosy retreat or a base for your holiday. Our only disappointment was that in late February, with the Beast from the East heading inland, we were unable to enjoy the fabulous garden to the rear of the property. That's definitely a summer sport! Thanks again to Jo and family, we had a fabulous time in your beautiful cottage. Caroline and Tim, Haworth, West Yorkshire." 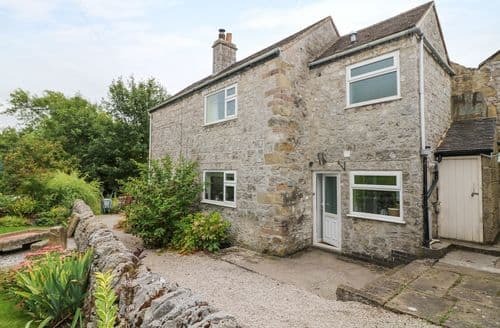 "I cannot understand the recent negative review of this cottage. S78909 was easily the best equipped holiday cottage we have ever stayed in. It was cosy, immaculately clean with views from the bedroom to die for. The reception from the owner was warm and helpful - in many places we have stayed we have not seen the owner - just been given an address to pick up the keys and certainly had no milk or (very nice) biscuits provided. Although there are two bedrooms the accommodation would be a little claustrophobic for four adults (we did have two of our relatives stay one night so we know) but it would be ideal say, for a couple and a child. Also, if like us, you arrive with a week's worth of food and clothing, there is quite a long, steep walk from the car to the front door, and another steep walk into the village. Nothing that any normal, reasonably fit person couldn't cope with but it could be difficult for anyone incapacitated in any way. The village is lovely, with very friendly residents. For walkers it is an ideal base, and Matlock is only 5 miles away. We spent a week at S78909 and returned home totally relaxed. Marvellous!"